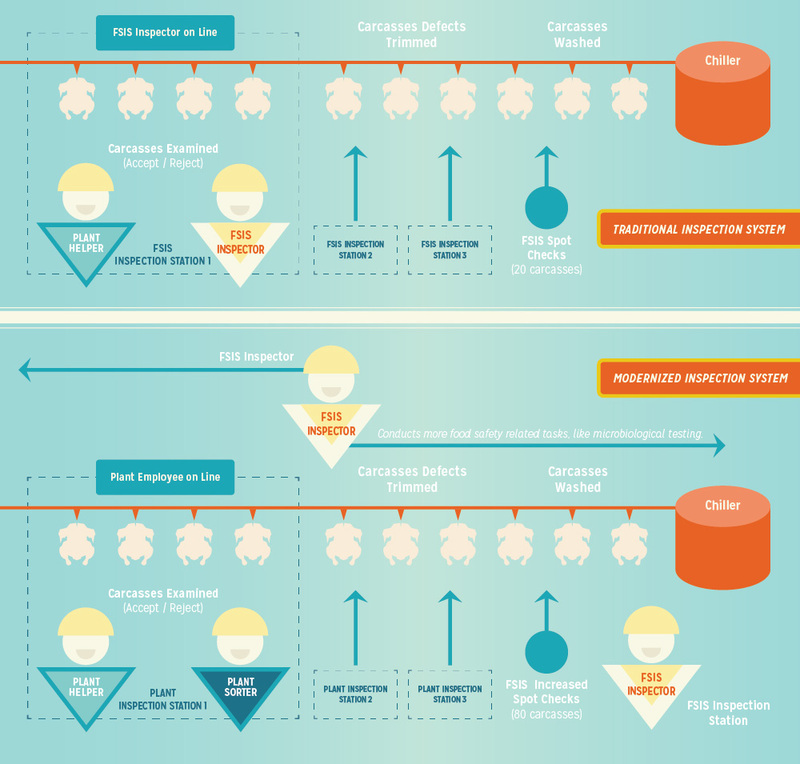 ChickenCheck.in is the place to learn more about how the chicken you serve to your family is raised and processed. 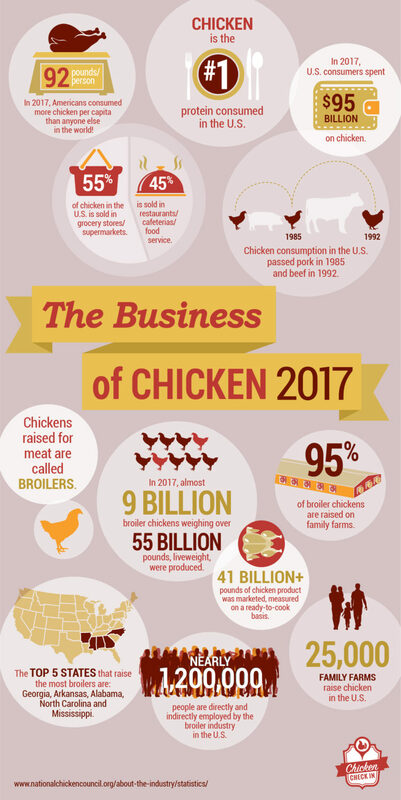 From explaining chicken labeling terms to exploring each step of a chicken’s journey from the farm to your dinner table – we aim to provide you with important facts about chicken. 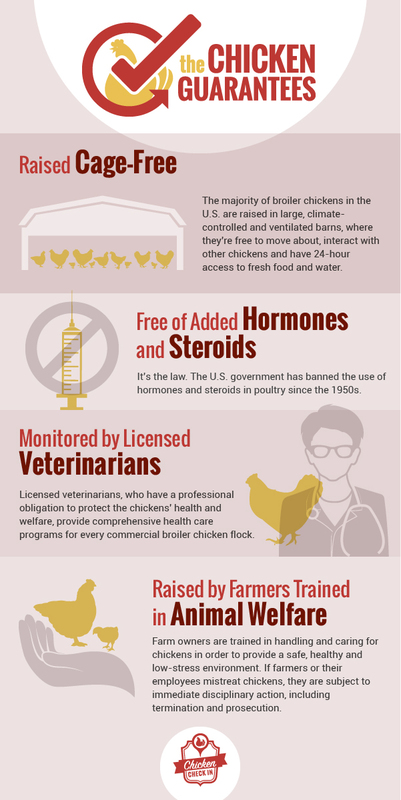 Here you will find infographics explaining how chicken in the U.S. are raised and processed that can be downloaded, printed or shared.